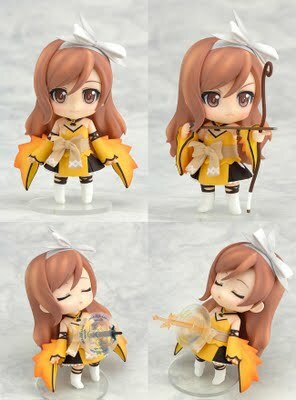 Wanted to congratulate the winners of the Nendoroid Kureha contest. To no surprise, it seemed like of the 11 or so people that signed up for the members blog, only 2 people decided to post anything on the site and they were @nekozawa and @Zero6699 was split on who to give this wonderful Kureha to but thankfully they live together and (hopefully) can share the winnings. Congrats to you guys for the win.